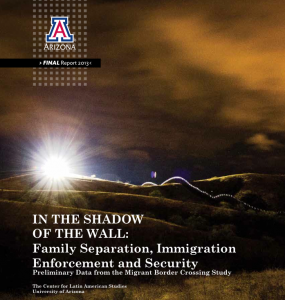 LatinaLista — A new study that was released by the University of Arizona’s Center for Latin American Studies examining the reasons why undocumented immigrants come and keep on coming back to the U.S., even after being deported, illustrate that if immigration reform doesn’t address the true realities of the broken immigration system, true border security will never be fulfilled. 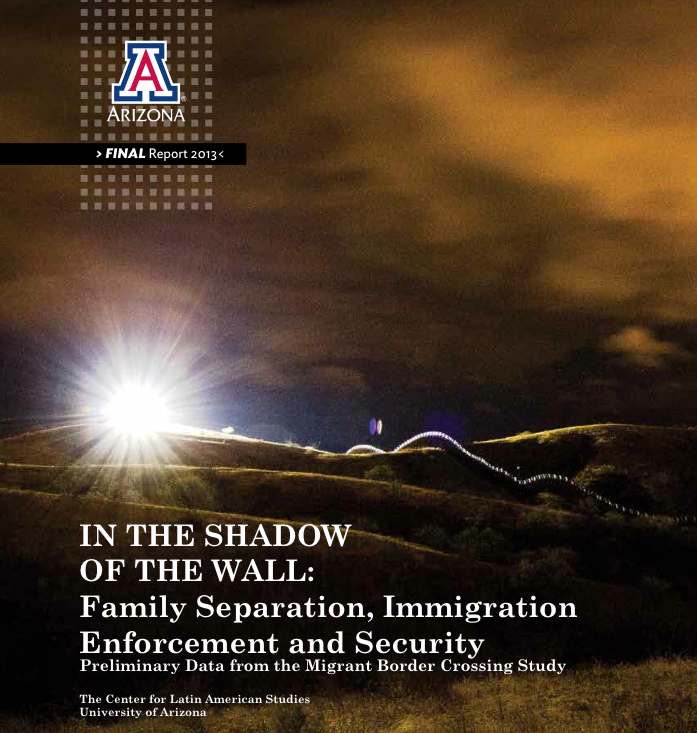 In the Shadow of the Wall: Family Separation, Immigration Enforcement and Security , a study conducted from 2010-2012 interviewing over 1,000 recent deportees about their experiences coming to the U.S. and living here revealed that regardless of the danger, many deportees would and did plan to return to the U.S. because their ties to the country went beyond a job. Unfortunately, due to the current ‘broken’ immigration system, these people felt they had no recourse but to enter the country without the proper paperwork. For an individual with the average demographic characteristics we found, legal immigration under the current statutory scheme would be extremely difficult or impossible. 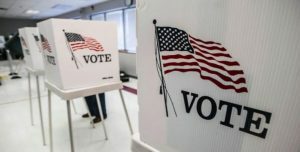 A thirty-one year old Mexican man with eight years of formal education, some work experience in Mexico and the United States, at least one U.S. citizen family member and perhaps a U.S. citizen child under the age of 21, will probably never find an appropriate legal remedy to immigrate under current U.S. law. What that means is that these people, by attempting to reunite with their families in the United States, will and are classified as criminals when they are caught and are ineligible to pursue residency or citizenship. Yet, because they consider the U.S. home, because that’s where their families live, they will keep crossing the border to try and reach them. 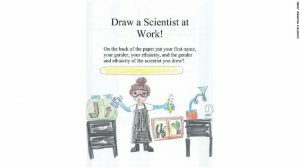 The paper’s authors stress that any immigration reform must include address of reunifying families separated by citizenship status and borders. The paper goes on to address a myriad of other issues that are a result of our broken immigration system: the unchecked and systemic abuse by the United States Border Patrol against undocumented immigrants; the due process abuse of undocumented immigrants while in U.S. custody; the labor exploitation of guest worker immigrants and longterm detention of immigrants.